In the brief moment while Tamara Richardson was fixing her son's seat belt, a man jumped into the driver's seat of her car and began driving off with her 2-year-old son still inside. A man was arrested in Northeast D.C. Monday morning after trying to steal a car with a 2-year-old in the back seat, police said. Around 9:30 a.m., Tamara Richardson pulled over in the 1400 block of Saratoga Avenue, NE because she needed to adjust her son’s seat belt. She stepped out of the car and walked around to the back passenger door, where her son was seated. She left the keys in the ignition. While she was fixing her son’s seat belt, a man jumped into the driver’s seat and began driving off with her 2-year-old son still inside. Richardson attempted to hang onto the door handle, but lost her grip, NBC Washington reported. “I was terrified, I didn’t know what to do,” Richardson said, thinking she would never see her son again. Two passersby witnessed the incident and invited Richardson to get in their car and pursue the suspect. 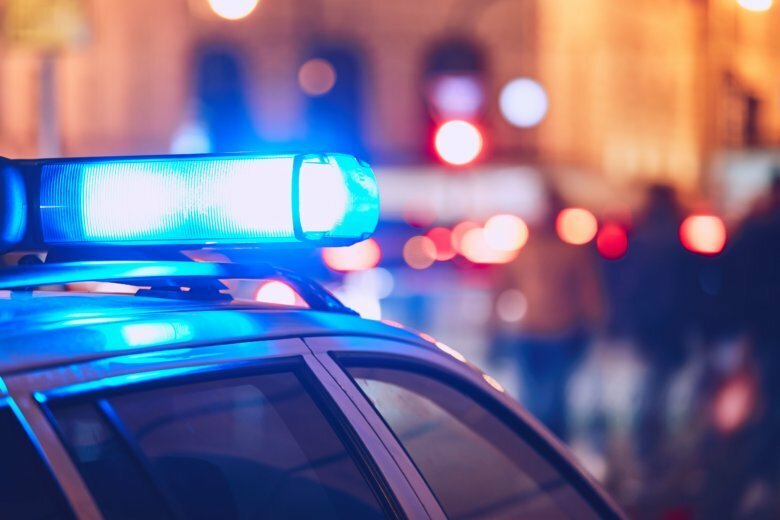 Police said the suspect eventually parked the vehicle in the 1500 block of Evarts Street, NE, and attempted to flee on foot. While he ran, the witnesses managed to flag down a police officer and give a description of the suspect. The suspect was ultimately apprehended by responding officers. He was identified as 21-year-old Matthew Walker, and has been charged with kidnapping and unarmed carjacking. Police said the child was not injured during the incident. D.C. police later tweeted out their thanks to the witnesses for assisting with the arrest. Richardson is grateful to have her son back in her arms.